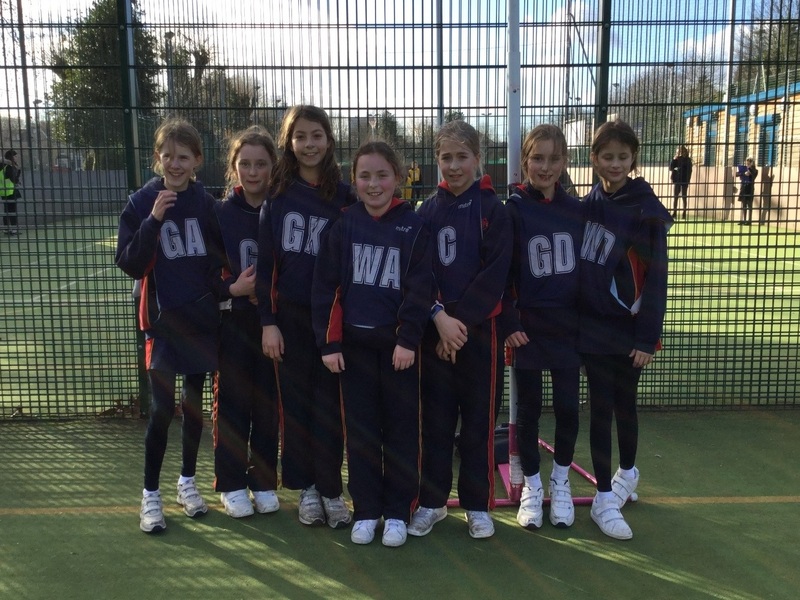 Netball success for Form 6! 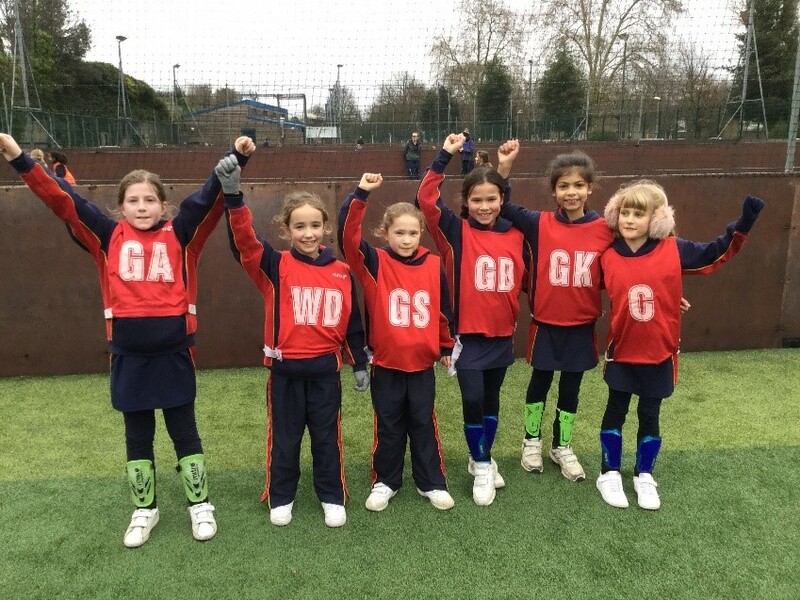 Two Form 6 teams played in a round robin netball tournament against Heathfield House and Kew College on Thursday 7th February at Rocks Lane. The blues first match was against Kew College, with the girls getting off to a great start through effective counter attacking and intercepting opposition passes to score the first goal. The game continued to have lots of turnovers from risky passing and successful interceptions before two more goals took the CBBPS team to a 3-0 victory. For the second match the girls started sprightly with our team intercepting the Heathfield centre pass, leading to the first goal of the game. The girls demonstrated improvements in their passing, looking for shorter and faster passes across the court. The game ended with a final score of 4-0 to Chiswick & Bedford Park. The team started their fixture versus Heathfield House with the opposition keeping possession of the ball well and opening the scoring. The ball went back and forth between the teams with neither adding to the score, before our girls scored two goals in quick succession. The yellow team displayed passing and moving into space with confidence, winning the game 2-1. In their second fixture game, we started to gain greater control of possession as the game went on, but unfortunately we couldn’t find the net to reward our possession. Kew College were able to take advantage of the opportunities that they created, converting three times and going on to win the match 3-0. Well done to all of the girls who took part in the matches and thank you to Sophie for writing the match reports for the afternoon.